He captioned it with hashtags "twinning" and "father-daughter"
Shanaya Kapoor was recently spotted in an old-new post by her father Sanjay Kapoor on his Instagram. In the caption, he just used hashtags like "twinning" and "father-daughter." He posted two pictures, one of which is an old picture of himself - he can be seen wearing a green jacket with a formal pant and a red t-shirt. 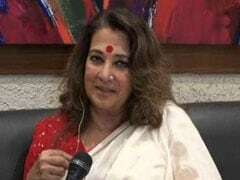 The other photo is his daughter Shanaya Kapoor's, where she is looking into the camera with sheer confidence, wearing a floral printed yellow dress. By "twinning," Sanjay Kapoor appears to refer to the similar expressions sported by both of them in the two pictures. 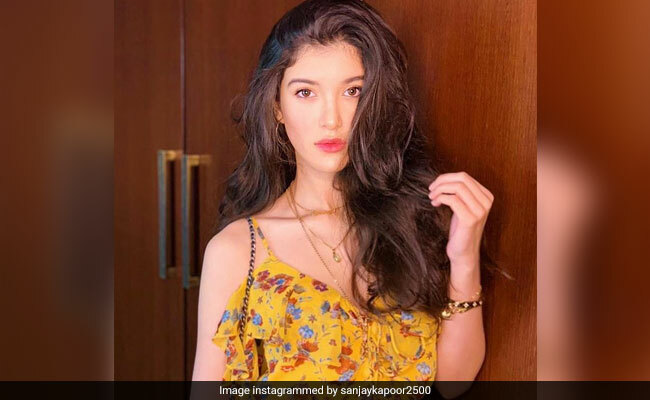 Shanaya Kapoor makes frequent appearances on father Sanjay Kapoor's Instagram profile. Here's one of Shanaya Kapoor "twinning" photos with cousin Khushi Kapoor. Have you seen Sanjay Kapoor's Women's Day post featuring wife Maheep Kapoor and daughter Shanaya? Meanwhile, Sanjay Kapoor has always shared old pictures on social media, which set throwback picture goals. Earlier this month, he had shared a behind-the-scenes monochrome photo from the sets of Mr India, in which he is seen along with brother Anil Kapoor, who played protagonist in the film. The other crew members are also seen in the picture. Sharing this picture, he captioned it with few hashtags such as, "throwback", "on set" and "Mr India." All we want to say is - Sanjay Kapoor, keep the blasts from the past coming!